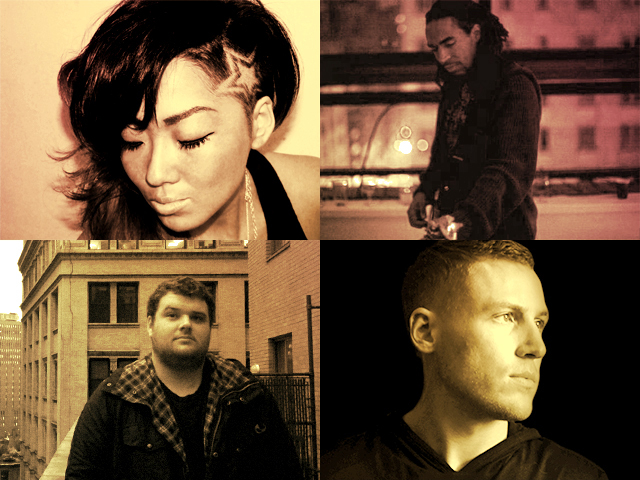 In our March 2014 Dubspot Student Spotlight, we highlight some remarkable artists, DJs, and producers who have recently taken courses at Dubspot NYC and Online. Get to know Mio Soul, Didier Michel, Mad Suspect, JINKS, and DoubleTap! 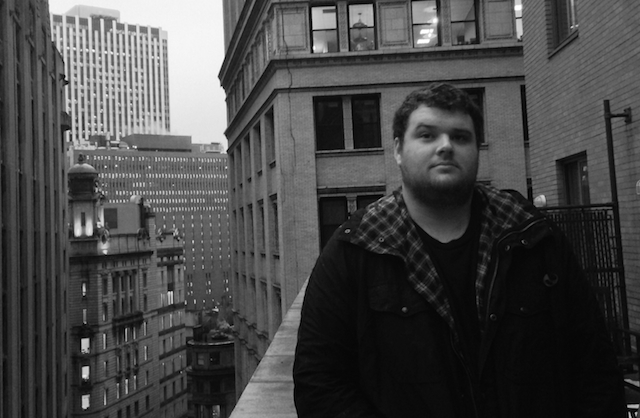 Dubspot Student Spotlight March 2014! 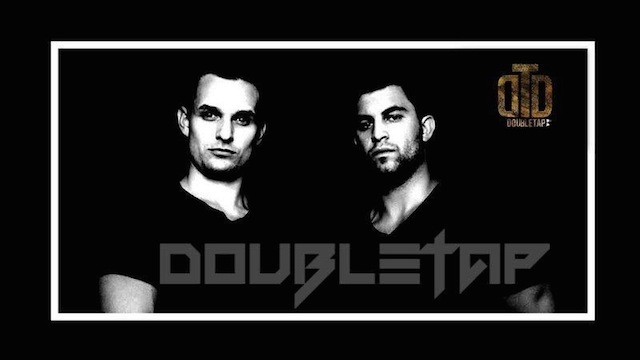 DoubleTap is a New York City-based electronic music duo consisting of Christian Petredis and Marc Raziano. The pair, previously known as Apollo, met at Pennsylvania State University, where they quickly began reating began creating original songs and remixes. DoubleTap started to turn heads with their track “Can You Feel It”. Stay tuned for their upcoming EP which is set to be released at the end of 2014 and catch them at clubs in the NYC area. NYC-based electronic music producer and DJ Lud Papp (a.k.a. Mad Suspect) is is on a quest to create a sound unlike any other. He crafts infectious and impactful melodies, walking the line between experimental electronics and electro-house with powerful dance leads. His sound is a unique and otherworldly, surely something you’ll have to hear to believe. didier-michel is an electroacoustic composer, leadership coach, and strategist. He is currently pursuing a PhD in ethnomusicology from Columbia University with interests in electronic music production and spirituality. As a coach, he is exploring uses of sound to guide artists, entrepreneurs, and organizations to deepen their presence, flow, and creative leadership. 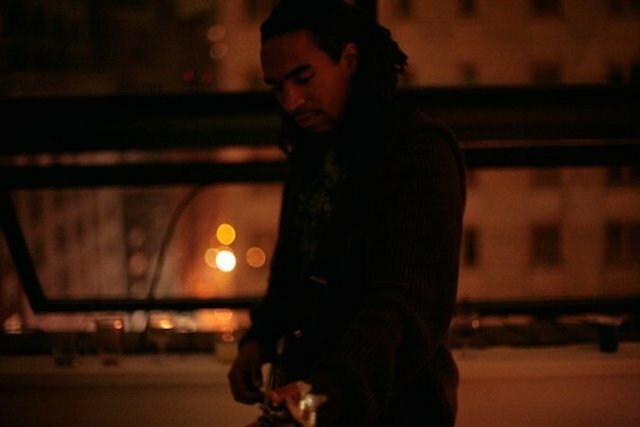 He has coached and consulted through Deloitte, Echoing Green, and Coro, and currently works with the Oakland-based music, arts, and technology incubator, ZooLabs. Mio Soul currently channels he musical ideas through traditional R&B, blues, classic soul and dance music. 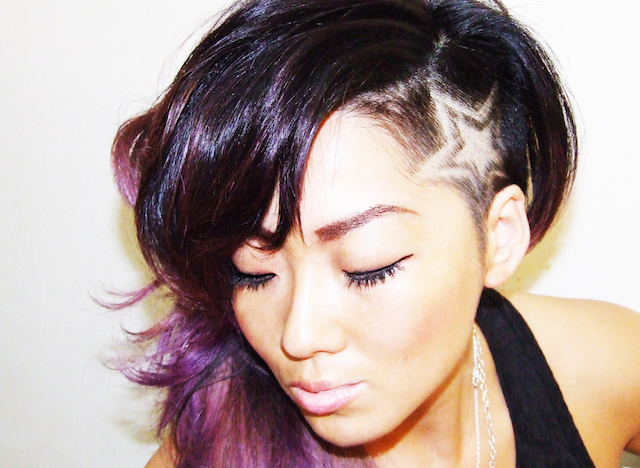 She is a graduate of Dubspot, a prolific electronic music producer covering a wide range of styles. Mio Soul has also worked with Maria Davis, golden age hip hop legend Chip Fu (of Fu-Schnickens), internationally acclaimed producer DJ Gomi, Japanese singer-songwriter Kiyotaka, The Japan Society, MeccaGodZilla, ATS of the legendary Rock Steady Crew, and many more. She has also performed at SOB’s, B.B. Kings, Village Underground, and various other venues known for soul music in NYC. “Going to school at Dubspot was a great opportunity and chance to meet new people that are into various genres of music. I was putting myself in a situation that was truly a brand new creative experience. The school allowed for me to gain new skills and expand my creativity. 21 year old DJ/producer from T’Jean Dabezies a.k.a. JINKS started his music career DJing in the New Orleans college scene before directing his focus towards electronic music production. His style combines the influences of southern hip hop, 90s alternative, and cinematic orchestral pieces with the driving force of drum and bass and dubstep. 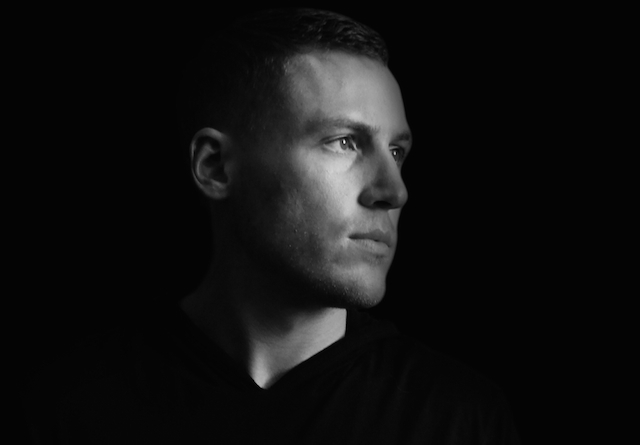 Currently based in New York City, JINKS devotes his attention to producing heavy, bass-driven remixes and originals productions, as well as working as a freelance sound engineer. His stage name, JINKS, nods to the mysticism and history of voodoo in New Orleans. “From the moment I stepped into Dubspot, I realized that it was the place for me. There is nothing better than being surrounded by a community of people that are entirely devoted to music and what it represents. My first classroom experience at Dubspot was with Kiva, where he opened my mind to the power of Ableton Live. In conjunction with the Ableton Live Production Course, Music Foundations helped fine-tune my knowledge of music theory and helped me create better compositions. Additionally, the Sound Design and Mixing and Mastering courses allowed me to create more professional final productions.